Calvin Harris believes UK music is “much more creative” than the American music industry. Read more below for more information! “I love way more music coming out of the UK than in America,” he admits. 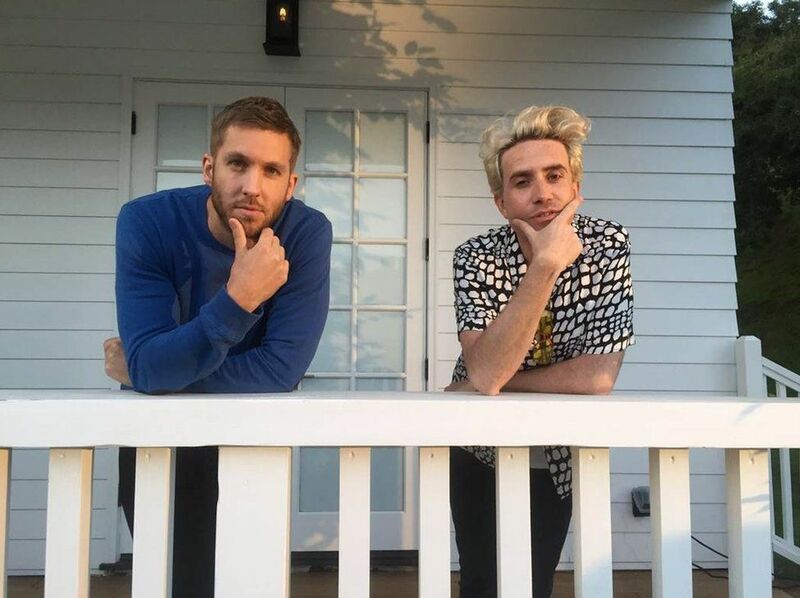 In an exclusive interview with the Radio 1 Breakfast Show with Nick Grimshaw, Calvin Harris premiered his current track with Rihanna – That Is What You Came For. Speaking live from his home in Los Angeles, he also revealed that his next single features Dizzee Rascal. “I’ve been playing this in my car for too long,” he says. “I’ve not had anybody to tell that it exists. You try and not speak to anybody for a while and I’m good at that. “It helps that I’m isolated here, but that’s by choice,” he jokes. 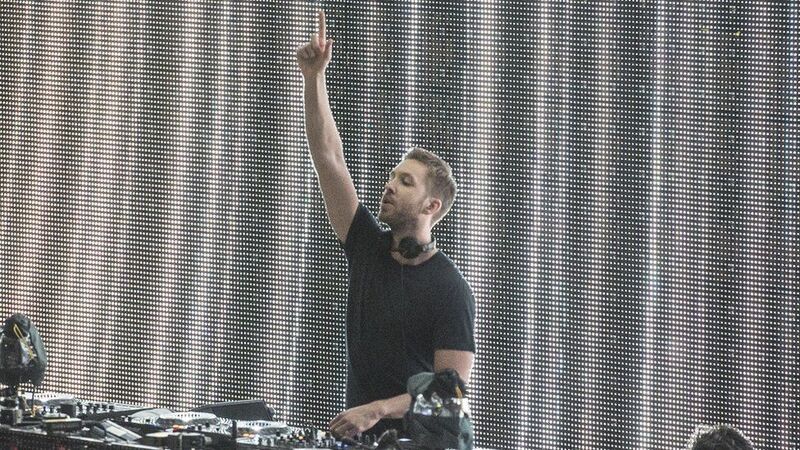 Calvin Harris has been the world’s highest-paid DJ for three years in a row. He made £41.8m last year. He and girlfriend Taylor Swift are also now music’s highest-earning couple replacing Jay Z and Beyonce. It’s the first time Calvin Harris and Rihanna have worked together since We Found Love in 2011. 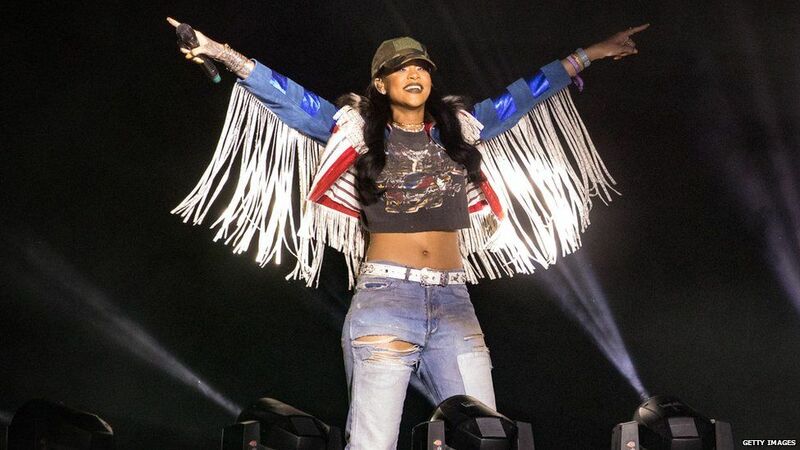 Two weeks ago she made a surprise appearance on stage at Coachella to perform the song. It was one of the biggest moments of the festival. And Calvin Harris says he’s definitely glad to be working with her again. “I’m fully obsessed with this song,” he says. “It’s hard to gauge anybody else’s feelings. I’m just well happy it’s finally coming out. He says he changed a lot of the track and what’s ended up making the final cut isn’t what it started out as. “I was nervous to play [the final version] to her,” he admits. “That’s the first time I’ve felt that with an artist. “She heard it for the first time at Coachella in a trailer. It was me, her and her manager. “I had a little monitor put in and I just blasted it out a couple of times.